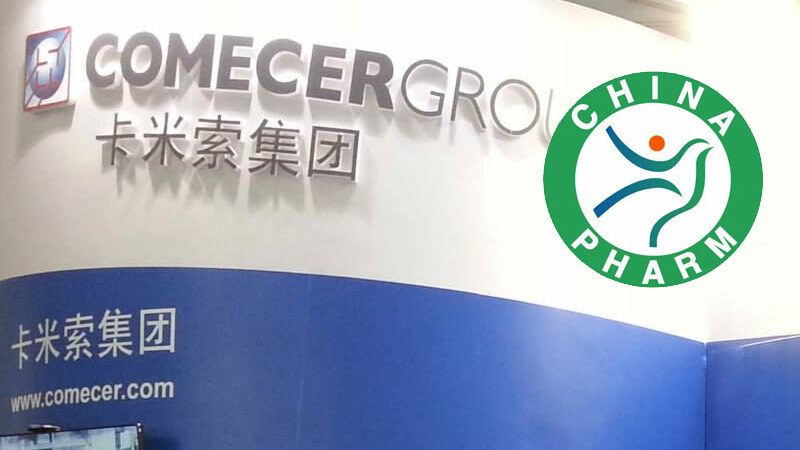 Comecer will be present at the Chinapharm 2015 exhibition at booth 5B17. 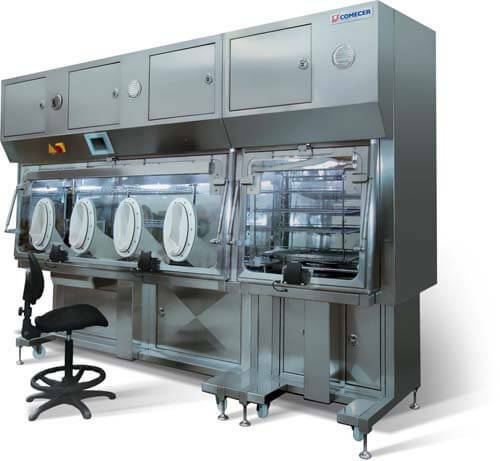 For a quick preview of this Aseptic Filling processing under GRADE A area see the video above. 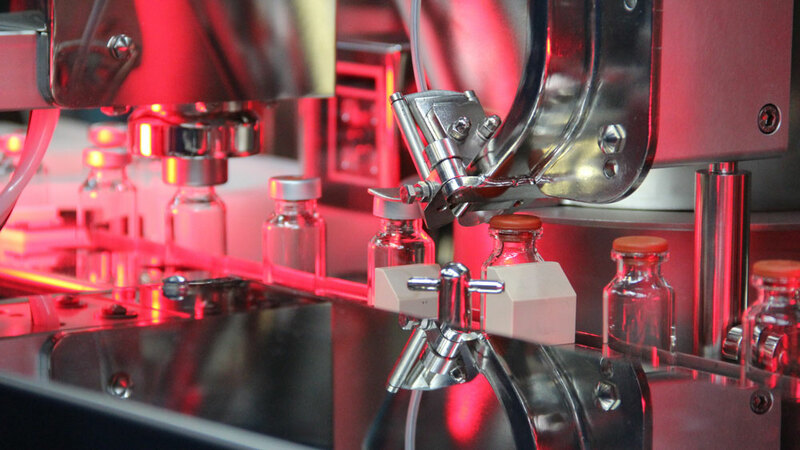 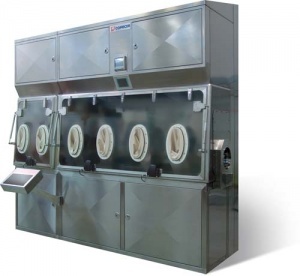 MDWI – Modular Dispensing & Weighing Isolator: a complete Modular Isolator System designed for pharmaceutical companies who require high containment level during manipulations of potentially dangerous products.